Video poker is an exciting casino game that has grown in popularity, especially with the growth and expansion of the internet casino industry. 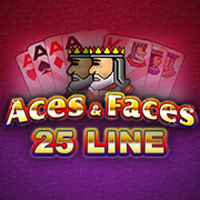 The game blends two favourites – slots and poker to create a fast-paced, skill-based game. The poker game is played on a slots-type machine. The simple rules, fast play and skill requirement appeal to players who enjoy poker, but are looking for something simpler and faster. Playing online gives you access to a large suite of games, each with its own unique rules. 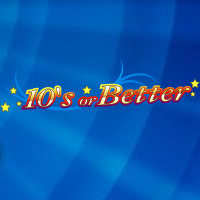 Understand the rules of the games, their odds and tips for playing and try them out in the fun mode of the casino before you play for real money. The first video poker type game was developed in 1891 by a New York-based company known as Sittman and Pitt. The machine included five drums each with ten playing card symbols – a deck of cards minus the Jack of Hearts and ten of Spades. The drums were spun by pulling a long lever and players aimed to create a five card poker hand. These machines were the impetus for slot machines and the poker connection was lost until 1975 when Si Redd, an employee at Bally, was given the patent on the video poker game. Redd created the company, SIRCOMA (Si Redd Coin Machines) together with Fortune Coin Company. In 1979, the company (now known as IGT – International Game Technology) developed the Draw Poker machine – the earliest video poker game. It included the hold and draw options that are characteristic of video poker machines today. In 1994, online casinos were first launched and video poker moved online. This allowed the game to grow and develop further with new variations created. Today, players can enjoy single-spin and multi-spin games, as well as a wide selection of game variants. 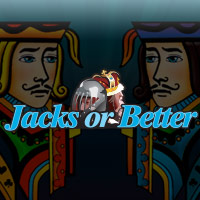 Popular online video poker titles include 10s or Better, Jacks or Better, Aces and Faces, Joker Poker, Deuces Wild and others. 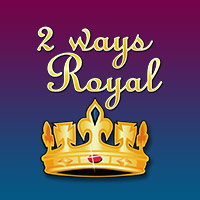 The games can be enjoyed for free in the fun mode of the casino or for real money in the real money mode of the casino. There are a number of terms that are specific to video poker and understanding them will provide you with a better gaming experience. Bet Max: Place a bet using the maximum number of coins. 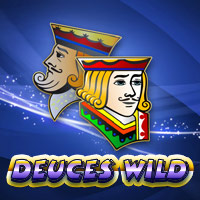 Deuce: A two which acts as a wild card. Hold: The ability to keep a specific card in your hand while you re-deal the remainder of the cards. Multi-Hand: A game that plays with more than one hand simultaneously. Paytable: The table that indicates all winning hands and their payouts. 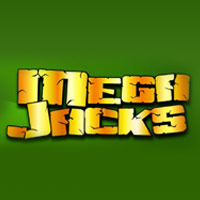 Progressive Jackpot: A jackpot that continues to increase with each bet that is placed. A proportion of the bet contributes to the jackpot which resets to a base amount once it has been won. Single-Line: A game that plays with only one hand. Wild: A card (a two or a Joker) that substitutes for another card to help create a winning hand. The odds of you winning a video poker game are dependent on the house edge of the game and the odds of the specific hands in the game. Video poker is a skill game that allows you to improve your chances of winning and decrease the house edge by how you play the game. 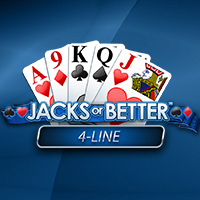 A game of Jacks or Better can have a house edge that goes as low as 0.46%. 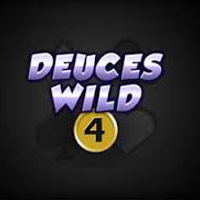 A game of Deuces Wild can have a house edge as low as -0.75%. The rules of video poker are straightforward. 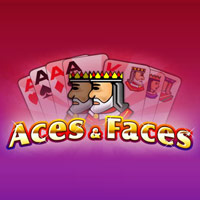 The aim of the game is to hold the best five-card poker hand possible using the cards you are dealt. To begin the game you must choose your bet size (coin denomination and number of coins) and place your bet. When you press the Deal button, five cards will be dealt to you face-up. You can then choose to hold any, all or none of the cards and re-deal the remaining cards to result in a new five-card hand. The new hand is your final hand and it will be ranked and paid out according to the paytable. Royal Flush – Cards 10, J, Q, K, A all in the same suit. Straight Flush – Five cards in sequence, in the same suit. 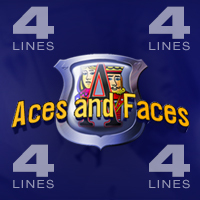 Four of a Kind – Four cards with one numerical value. Full House – Three cards with one numerical value and two cards with another numerical value. Flush – Five cards, out of sequence, but in the same suit. Straight – Five cards, in sequence, but in multiple suits. Three of a Kind – Three cards with one numerical value. Two Pair – Two cards with one numerical value and two cards with another numerical value. Pair – Two cards with one numerical value. + and -: Increase or decrease the coin denomination you bet with. Bet Max: Bet with the maximum number of coins and automatically deal cards. Bet One: Increase your bet by one coin. Deal: Deal your first five cards or re-deal any cards that were not held. Click to Hold: Hold this card. Held: Release this card to be re-dealt. Once you win a payout, these buttons will become available. Double: Play the gamble game to try to double your winnings. Double Half: Play the gamble game to try to increase your winnings by 1.5 times. Collect: Add your winnings to your casino bankroll. 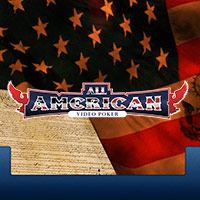 You can play video poker for real money if you register a real money account and fund it. This process is simple and quick. Create a real money account – Complete the online form with your personal details and contact details. You may choose GBP as your currency. Read the Terms and Conditions and accept them if you wish to play. Fund your account – Choose a deposit method from one of the many payment options available. Enter your deposit amount and confirm the transaction. Claim your bonus – A Welcome Bonus of up to £200 is available for new players at Mansion Casino UK. Choose your game – Choose the variation of online video poker you want to play from the suite of video poker games in the casino lobby.